YouTuber Stephan Reese (Archon 1981) has acquired a previously unannounced and unknown NES game. UWC, a wrestling title, was created by the defunct Japanese developer SETA. 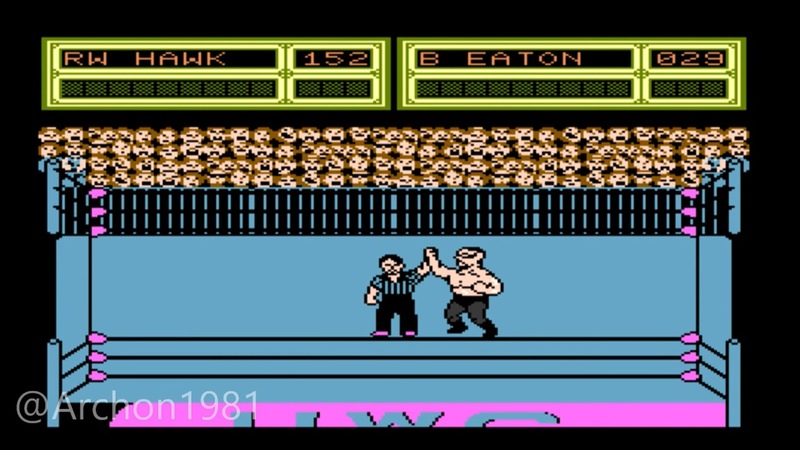 The game’s title screen shows a 1989 date, so this one has been kept in the shadows for three decades. How did Reese manage to get his hands on the game? He actually just bought it off a former Nintendo employee – and that’s mostly it. This staffer was assigned to test UWC because he was a wrestling fan. You can see what UWC looks like in the video below. Reese will be dumping the ROM online as well so other people can try it out for themselves. 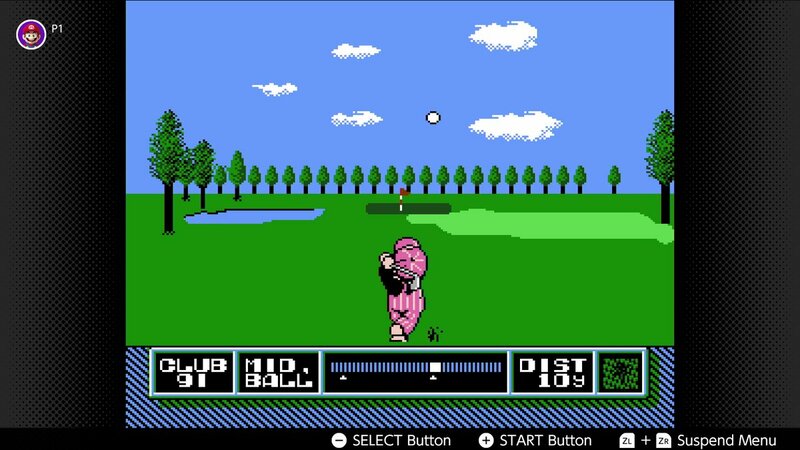 We’ve known that NES Open Tournament Golf, Solomon’s Key, and Super Dodge Ball are next up as the latest NES additions for Nintendo Switch Online subscribers. We’ve also been aware that they would launch sometime this month. Now, however, Nintendo has provided a specific date. NES Open Tournament Golf, Solomon’s Key, and Super Dodge Ball are all launching October 10. If you have an active subscription and the NES app, these games will be available to you. 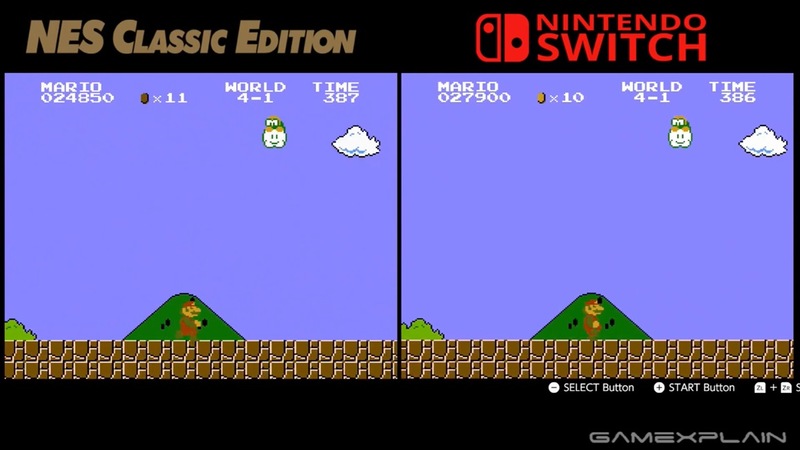 GameXplain has put together a video comparing the emulation behind the new Nintendo Switch Online service and the NES Classic Edition. Watch it below. 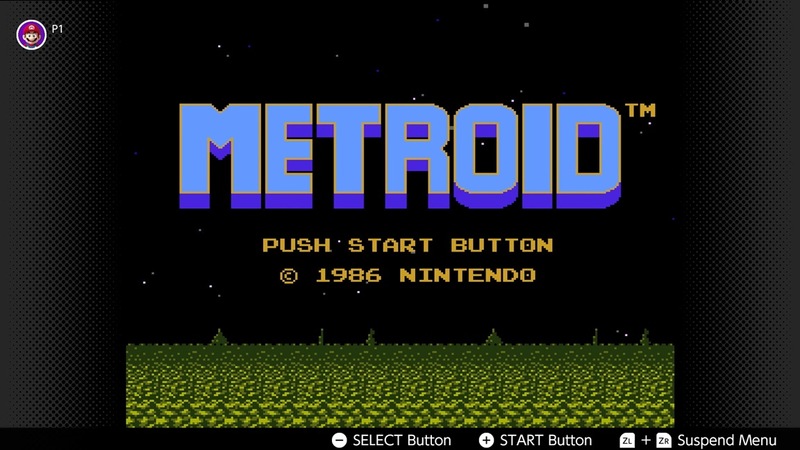 Nintendo has finally revealed how you pronounce NES. Of all places, it comes from WarioWare Gold. WarioWare Gold has a museum section, and players can unlock some slides showcasing the Famicom. There’s also a picture here with the NES. In the description, Nintendo indicates that NES is pronounced “Ness”. 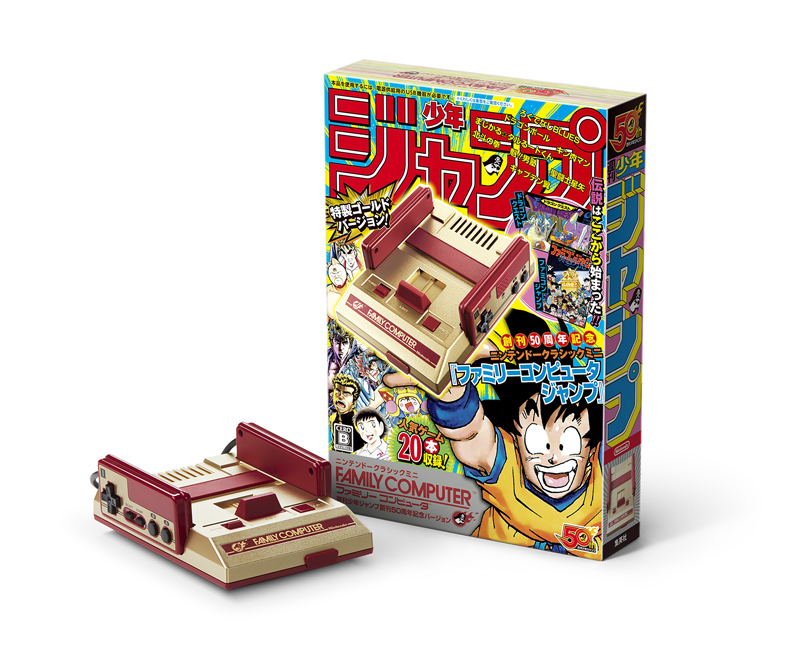 Nintendo Classic Mini Famicom Weekly Shonen Jump 50th Anniversary Edition debuted in Japan last Saturday. Thanks to Media Create, we now know how the system performed. According to the sales tracker, 110,000 units were sold in its first week. Since the reporting period ended on July 8, that means those sales account for only two days. 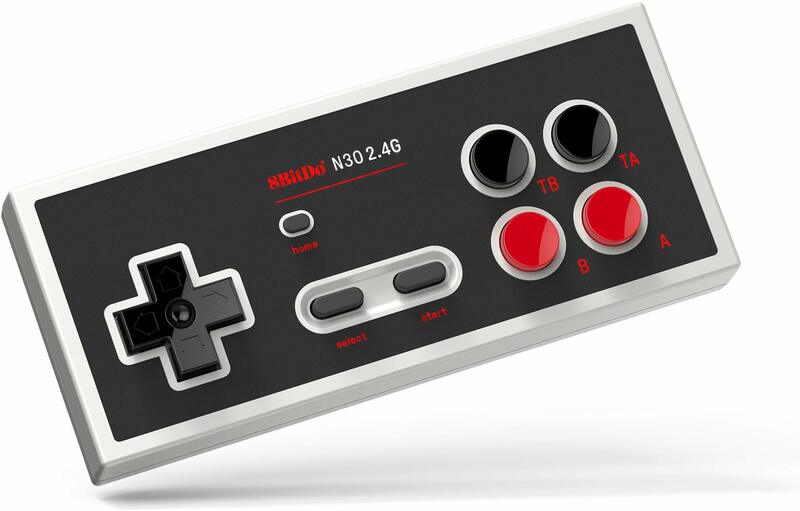 8Bitdo has revealed a new version of its NES classic controller compatible with the NES Classic Edition. Improvements include a dedicated home button as well as four face buttons instead of two. These buttons are labeled as “turbo buttons”. You can pre-order the 8Bitdo N30 2.4G Wireless Gamepad on Amazon here for $24.99. It’s due out on August 20. 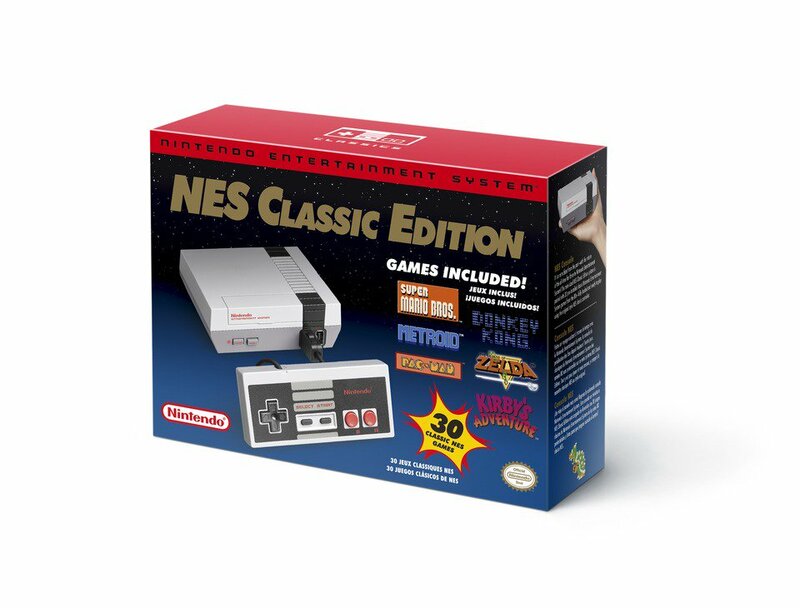 Best Buy is the latest retailer to be taking orders for the NES Classic Edition restock. You can purchase the system here. Note that it’s unclear how much inventory is available, and how long it’ll be on Best Buy’s website. 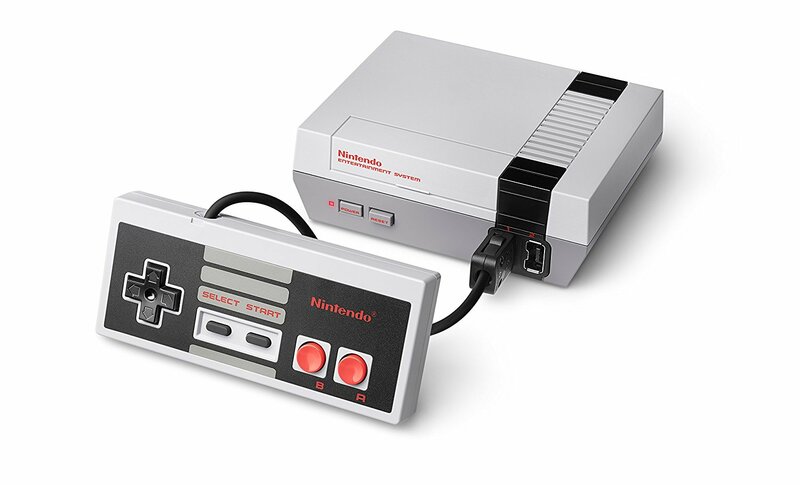 The NES Classic Edition is currently in stock on Amazon. The retailer has it here. Note that this is going quickly, and it seems you need to be a Prime member in order to purchase. 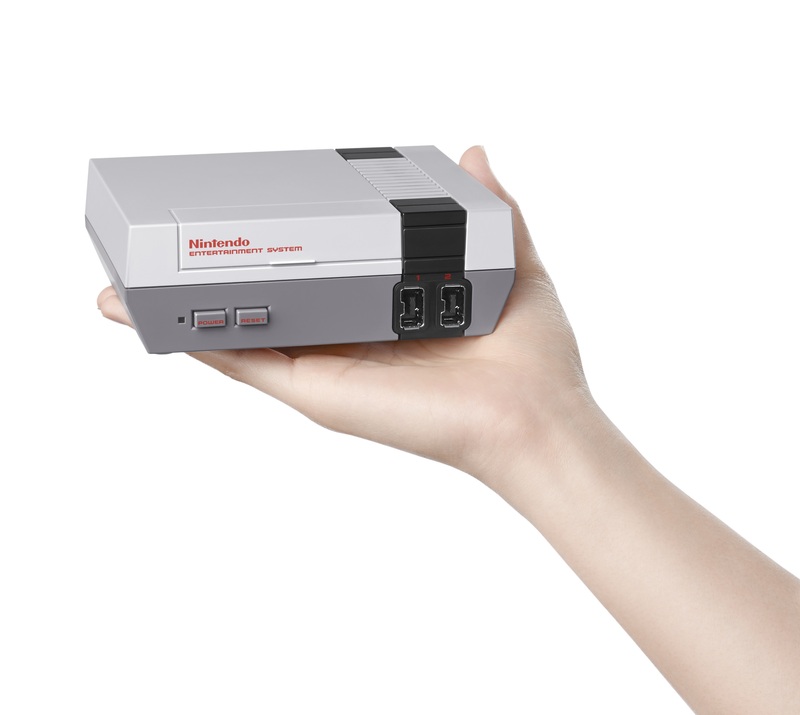 Retailers have started to restock the NES Classic Edition, which is making its way back to stores today. GameStop currently has it up here, including the standalone controller. It’s unclear how much stock the retailer will have available.